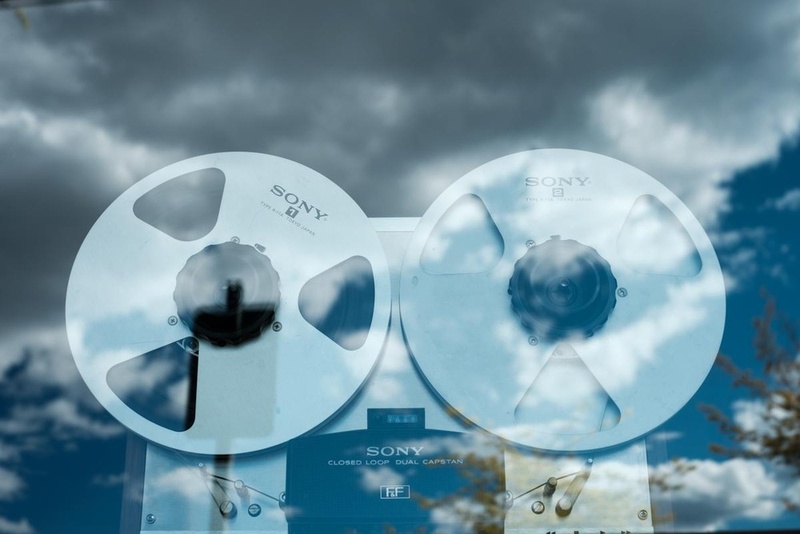 A vintage reel-to-reel recorder with a reflection of clouds and trees. 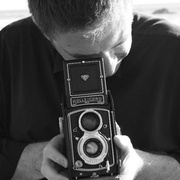 I am a software engineer and photographer working in the San Francisco Bay area. When I am not in front of a computer, I am behind the camera documenting the world around me.